When an infant is crying inconsolably for a long period of time, it can be useful for parents to conduct a short “crying baby checklist.” In this audio segment, childrearing expert Michelle Chrastil discusses 7 steps you can take to identify the source of distress in your baby. Click on the play button below to listen now! QUESTION: Okay. 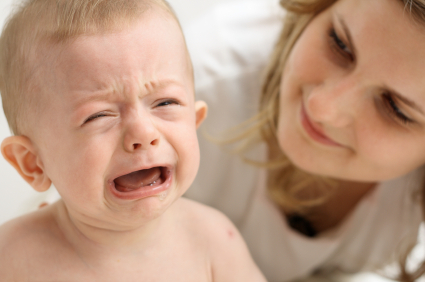 Now what are some useful tips that parents can do to soothe a colicky, crying baby? MICHELLE CHRASTIL: Well, I think that there are a lot of useful steps that you can do to soothe him and help the baby go to sleep. The first step that I tend to suggest is first you have to assess whether or not your infant has colic. Using the Colic Rule of Three is a really good way to do that. 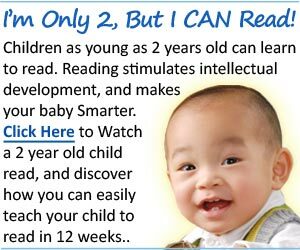 The one thing you want to consider is make sure your child is considered healthy, well fed, no signs of illness although they’re still continuing to have these episodes of crying or fussiness that last, as we mentioned before, for more than three hours a day. 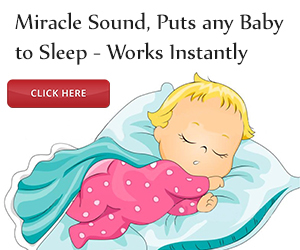 You know, the second step I suggest is do a “Why is my baby crying?” checklist. It’s really important to do kind of a full assessment of your child to try to pinpoint which needs they have that’s not being met which is causing all this crying and fussiness. A checklist may include checking is their diaper checked, is my child hungry, when is the last time they ate, is my child tired, overstimulated, did we do much today? Also, a head-to-toe body check where you look over the entire body of your baby and make sure that there’s no possible irritation, abnormalities. Even looking under their little rolls under their chin and under their arms, if you have those cute chubby babies. ‘Cause sometimes they can get things caught in there which causes them pain. And then the last thing on the checklist is just for potential illness. Do they have a fever? Are they vomiting? Are they losing weight? And are they, have possibly reflux which is, you know, you can tell if they cry while they swallow and while they’re drinking you can tell that they’re in pain.